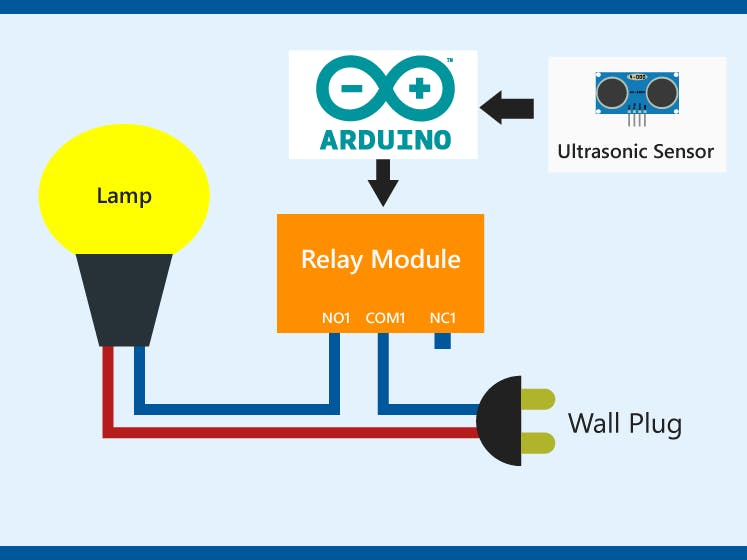 In this project we'll learn how to use the relay with ultrasonic sensor and Arduino to make our home lights ( or any device ) smarter. Our target is to make an energy saving light bulb turn off when you go out of the room and turn on when you come back in. It's so easy to implement and takes a small amount of time. 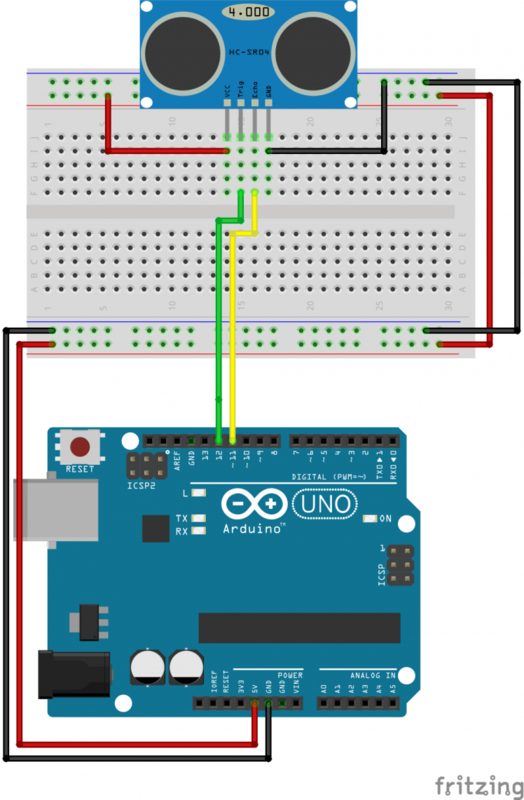 This tutorial assumes basic Arduino knowledge. 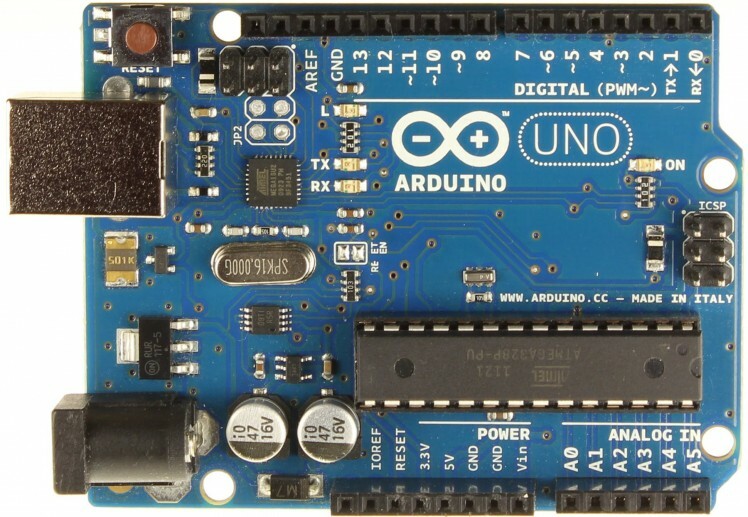 If you've used Arduino before you're cool to go. 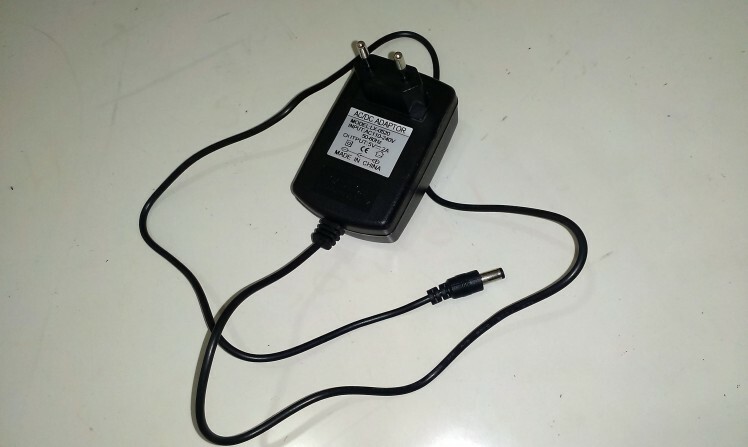 Caution : this project uses AC high voltage power supply, if you're less than 16 or don't have enough experience you must have an experienced person to help you with the AC part. 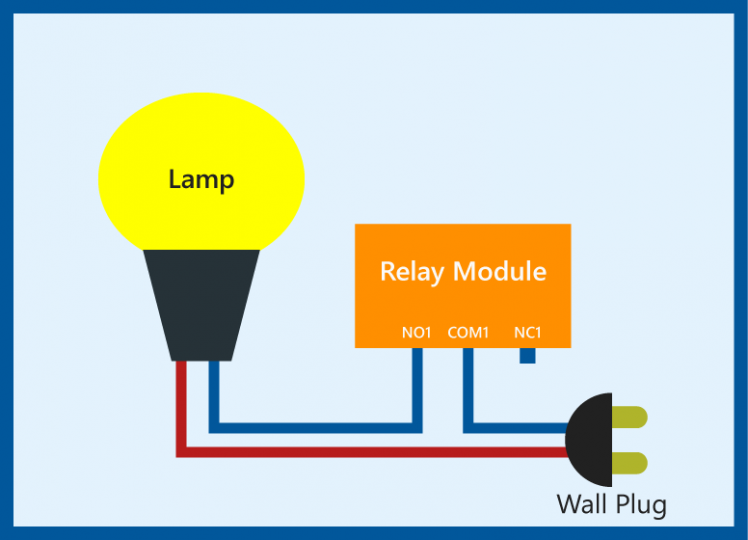 However, you can complete the project using DC devices which run on low voltage and will prove the same concept. I'll state the warning clearly when it starts to be dangerous. 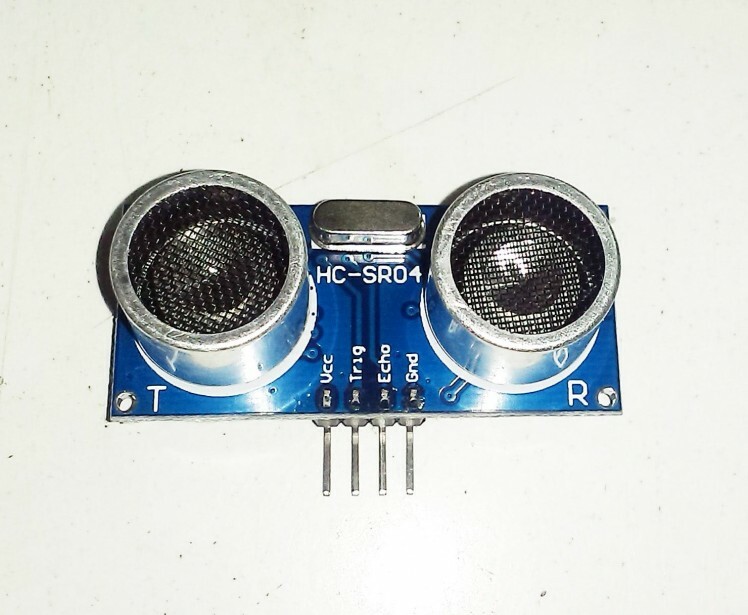 6) Ultrasonic sensor ( HC-SR04 ) and Ultrasonic library for the Arduino you can find it here it's called ( New Ping ) library, if it's your first time to install an external library to the Arduino check this link. 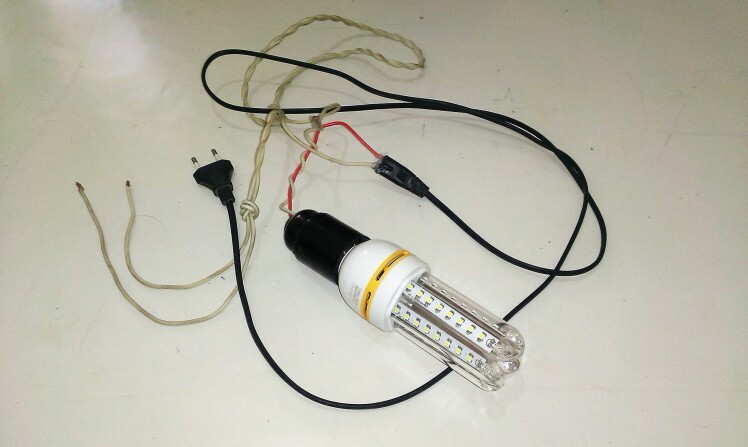 9) Energy saving light bulb with its mounting and wall plug attached ( I used an old radio power cable to get the plug ). 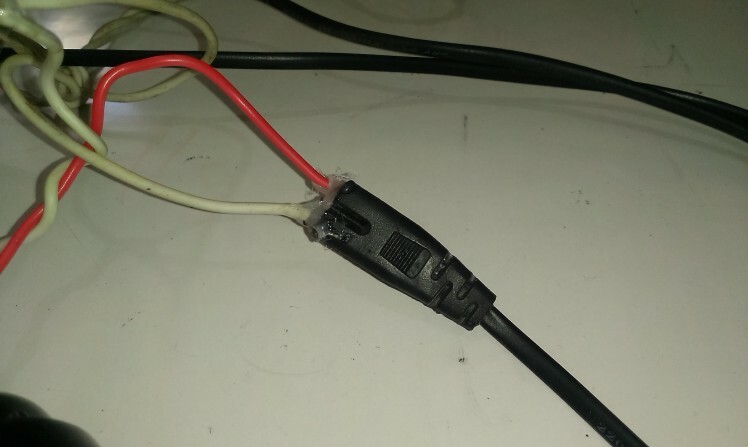 I also used a glue gun to attach the ends of wires, you should use an insulator tape. 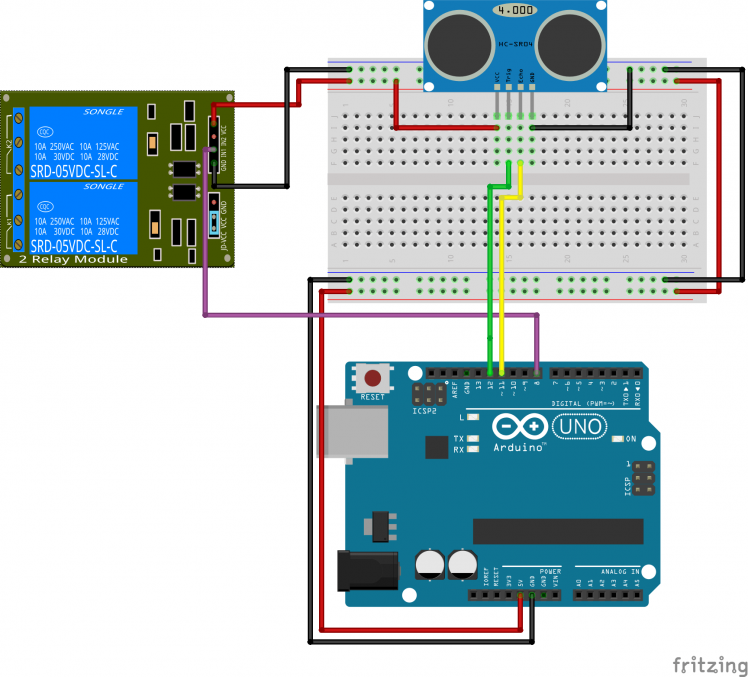 10) Visual Studio for writing Arduino code, wanna know how ? 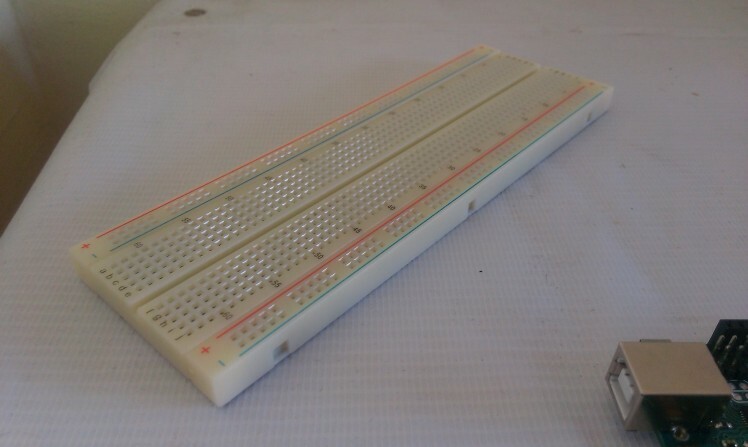 check this link, it's totally free or you can use Arduino IDE. 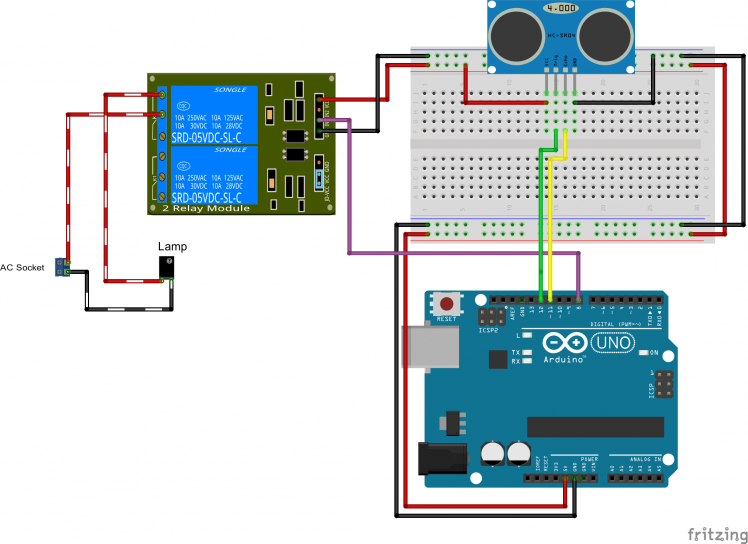 Firstly, we'll know how to attach the ultrasonic sensor to the Arduino which is illustrated in the image below, We'll later describe how to test the ultrasonic sensor. Then we'll connect one channel of the relay module ( as the one I have has 2 channels ), the Vcc pin goes to 5v and the IN1 goes to Arduino Pin 8 ( or any pin of your choice ). 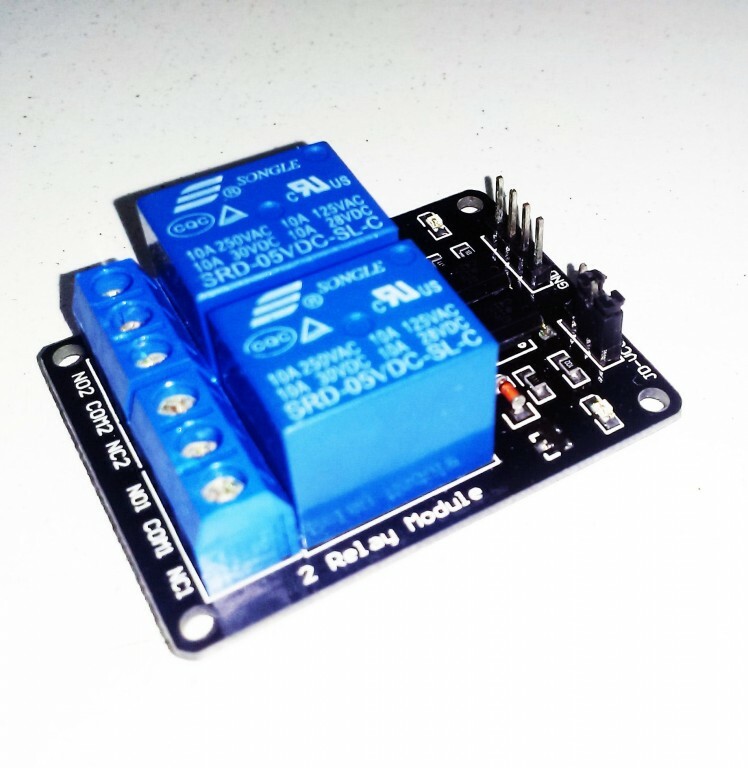 It's worth noting that my relay module is active-low, to know what's the difference between active-low and active-high check this link. 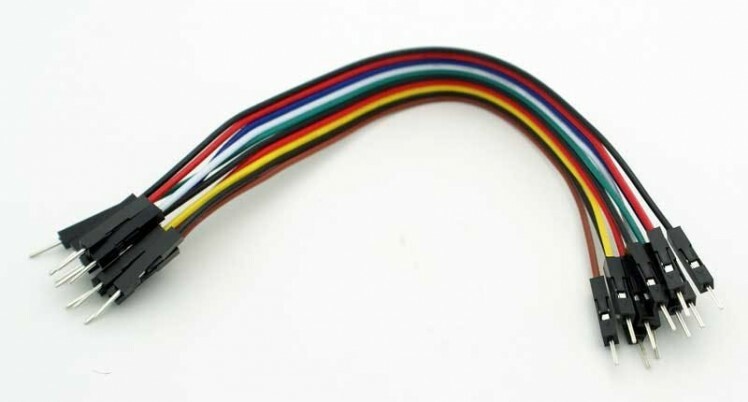 So, before continuing you should know your relay's active mode, to do that you simply connect the Vcc and GND normally then connect the IN pin to 5V if nothing happens then it's active low to ensure it connect the IN pin to GND. Then prepare the lamp to be hooked up to the wall plug and the relay one terminal will be connected directly to the plug, the other one will have a cut in the middle of the way, one end of the cut will go to the Normally Open pin (NO1 ) in the relay module, the other one will go to the COM1 pin and then the plug. 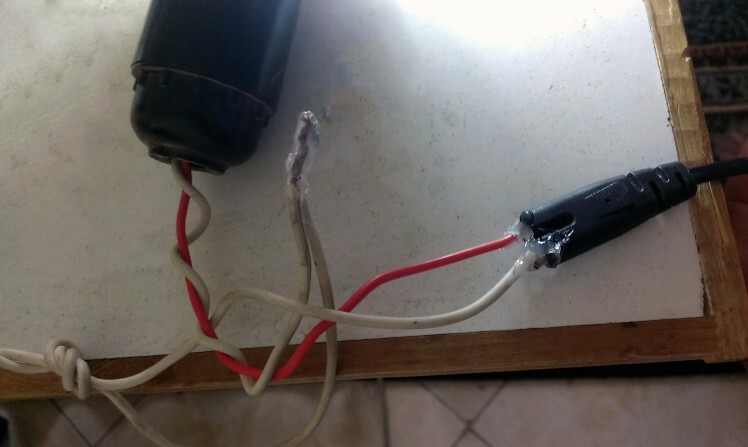 Please make sure that EVERYTHING is well insulated, I made sure by using the glue gun on each of the components especially the ones connected to the AC power source any short circuit might cause severe damage to you and / or your components. Now we're done with the hardware. Now let's try the ultrasonic sensor, this is the example from thee library, it's very simple and straight forward as it just prints the distance it reads. 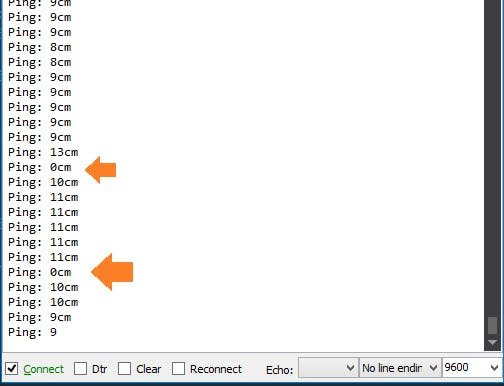 You can obtain the distance in Centimeter or Inches using ( sonar is the ultrasonic instance name). 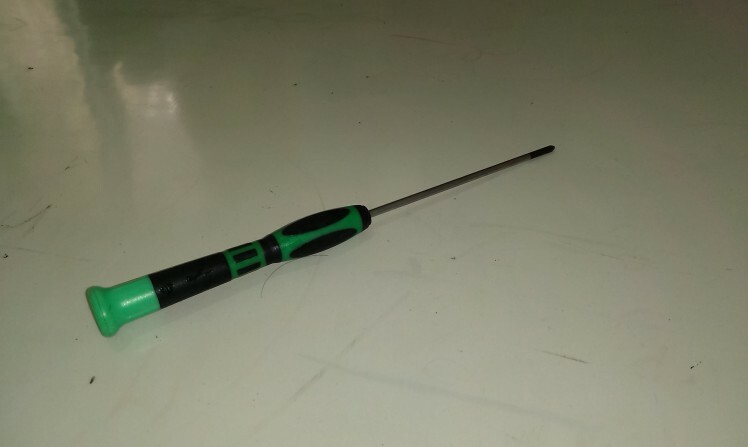 As we can see it also sets the pins of the Ultrasonic sensor and the max desired range. Unfortunately, sometimes the ultrasonic sensor reads a faulty distance every now and then. Which can keep the light switching on and off unintentionally, to fix this problem we should get a number of reading and select their average, another way to fix it is to use the median filter which simply takes a number of readings, sorts them in an array and selects the value in the middle which is so cool to remove the noise if it occurs frequently. 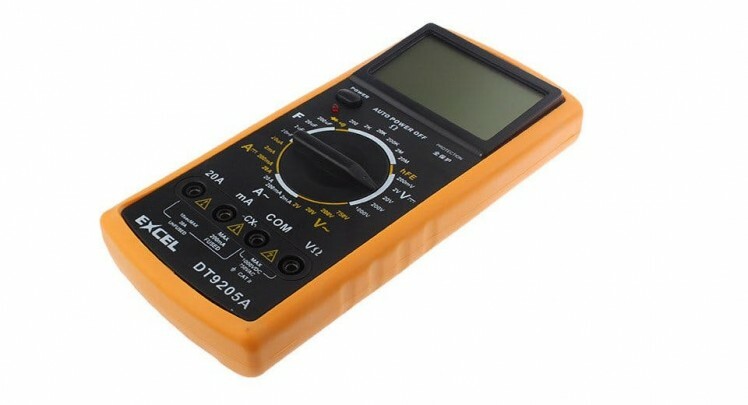 You simply pass the number of readings that you want to consider as a sample maximum 512 as they're using unsigned byte. 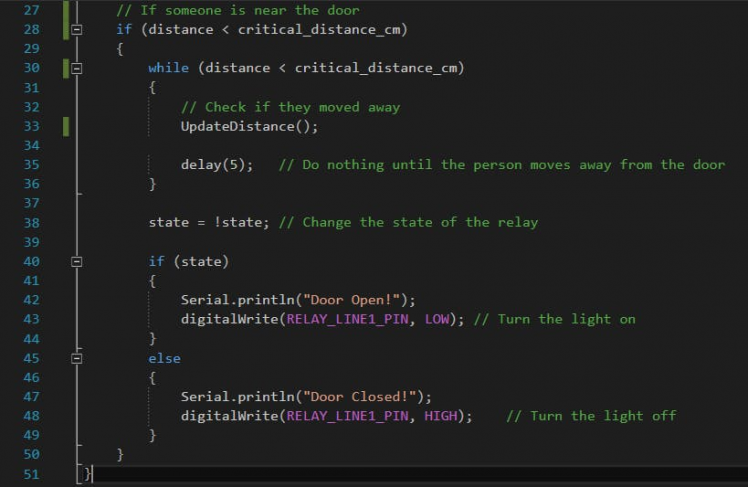 Now let's start coding, to know that someone has passed by the ultrasonic must read a critical distance which can simply be half of the door's width. so we're always sure that someone is passing the door. Congratulations !! you're now done, I'll attach the whole Visual Studio project as I made a small edit to the library ( used dynamic memory allocation instead of variable size arrays -as Visual Studio doesn't allow them- ) and added some documentation.